PLEASE NOTE: We welcome families and a kids menu is available, but please be aware our premises operate under a supervised licence and all minors MUST be accompanied by their parent or legal guardian. No unaccompanied minors are permitted on premise. 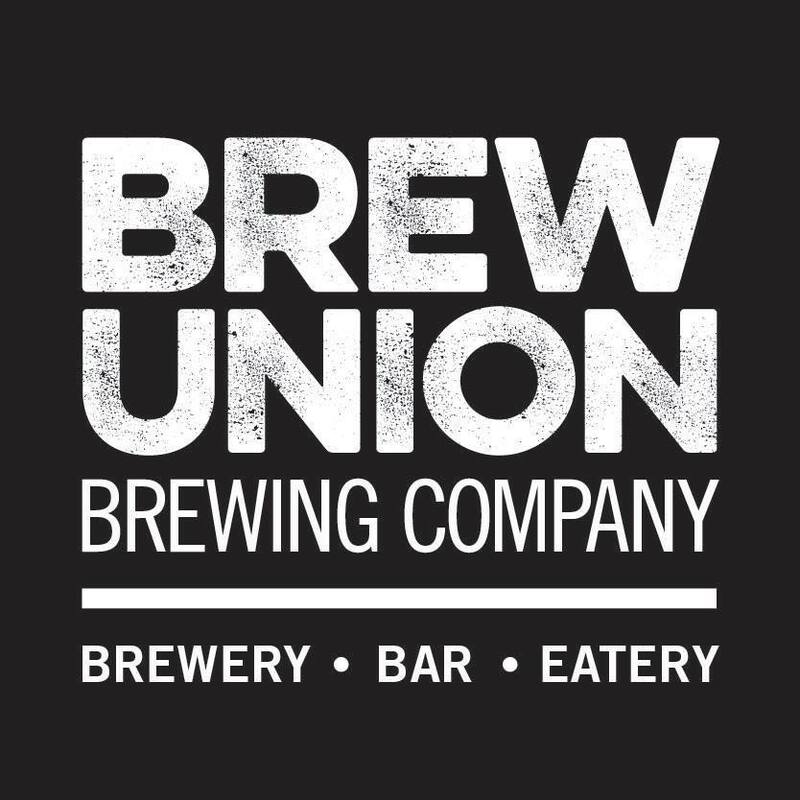 Brew Union Brewing Co is a 1200 litre microbrewery, bar and eatery in the heart of Palmerston North. 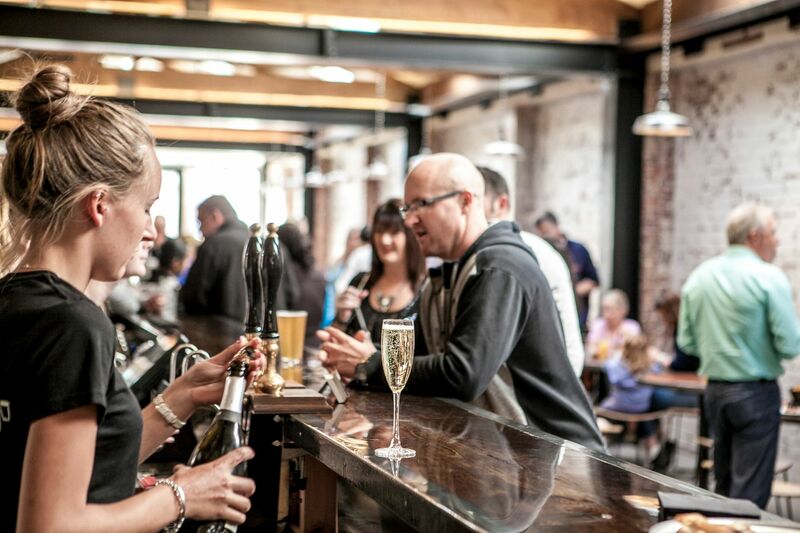 Along side house brewed beers we have a carefully curated selection of beers and ciders from artisanal producers from across the country on our 21+ taps. 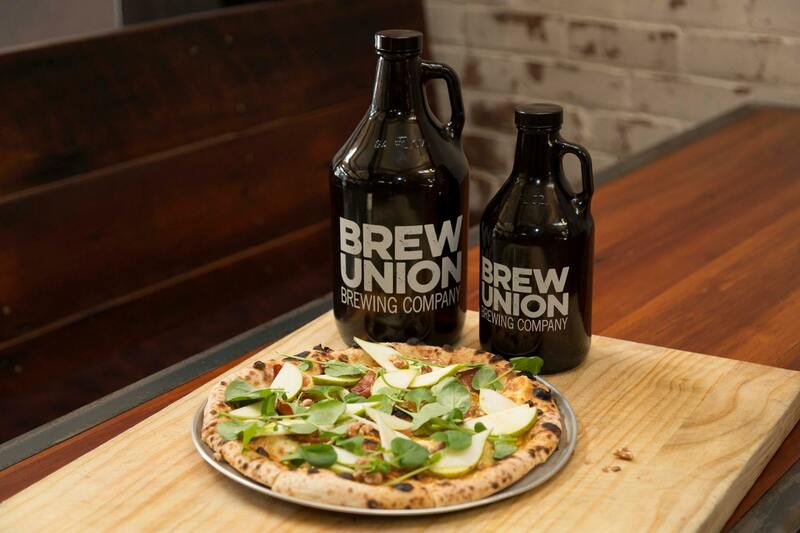 Our food range features thin crust, hand stretched wood-fired pizzas, house pressed burgers and generous and delicious shared plates and platters. Our waitress Jessie was the best! She was so friendly and helpful and made sure everyone on our table were happy and enjoying drinks/meals. Was a great meal, wonderful service from our waitress. Staff night out - and everyone had a good time. Great service from really nice people! Great night thanks - food & service was fantastic! Follow up call after on-line booking was impressive. Acknowledging birthday the only thing missing (which some other cafes do). Will be back. Waitress was awesome, drinks were great. Was not sure about the ribs? Had a bit of an acidic bite to it that I didn't like, but was beautifully presented and tender. The Dessert also could have been better presented in a cocktail glass so the name made more sense? 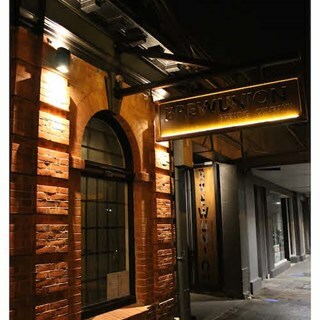 Very minor points to a great night out at a great venue. Our food took over an hour to arrive with no one checking on us in that time - we would have ordered more drinks and would have liked some more water. Just need to work on that and wait times. The food was fab! The waitress we had was very friendly and bubbly, she was lovely! Food was amazing, the house bread is must have. Will definitely be back for more! The blonde waitress who was on last night lacked customer service skills and appeared to have a "dont care" kind of attitude. I advised her that the Chicken in the burger was way too hot and my daughter couldnt eat it, I made a suggestion to perhaps put it in brackets (hot) next to its title on the menu but she was not fazed and just rolled her eyes as if oh well...was just about to let her have it but luckily she walked away. The pulled pork sandwich wasnt impressive and there were no more Spare Ribs when we had arrived at 6:30pm. However, my Vietnamese Salad was just beautiful. Would I go again, not sure, would I recommend; probably not. The Duck Liver Pate desperetely needed salt. All of our other meals were great and great service. Really accomodating friendly team and great communication as booked for a large group. Everyone enjoyed their day thank you. As always, a pleasant experience to come here. Had my 40th at brew union. Fantastic service from everyone. Very friendly and helpful staff. Really good atmosphere. Thanks to all involved. We were more than happy with the service we received in fact Jess was a great hostess, she was very friendly and helpful and willingness to help with the food choices that our group were looking at and giving her advice on selections was excellent. excellent food quality from the Kitchen Team. Followed up by excellent service from bar staff and restaurant team. Very friendly and efficient service. Pizza was very nice. Boutique brewed house beers are excellent! 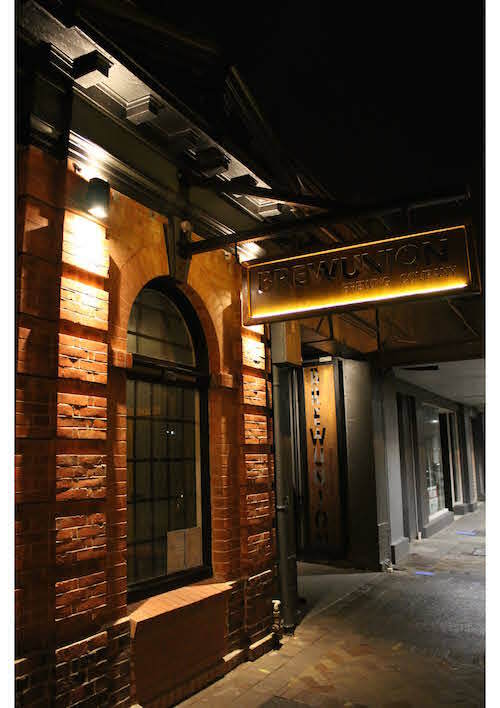 Service, atmosphere and venue great. Unfortunately food was the let down; too expensive and not up to quality expected. Would come back to try more of the house-brewed beers.